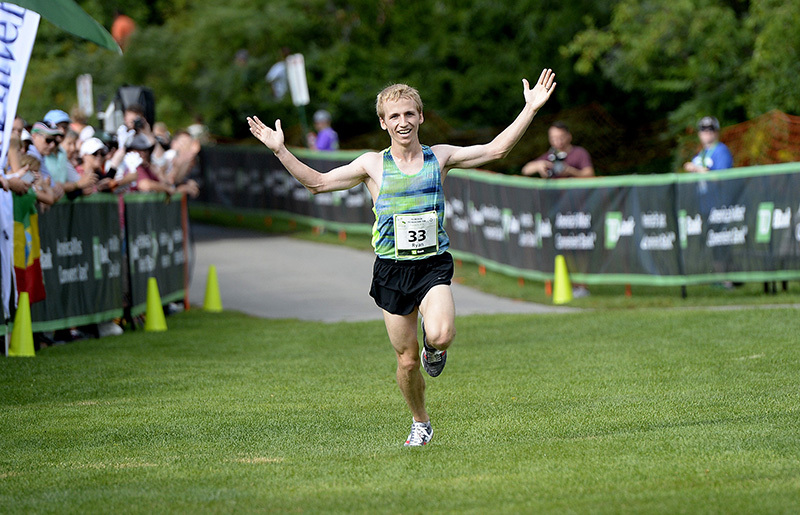 New Zealand native Jake Robertson flirts with a course record en route to a victory. 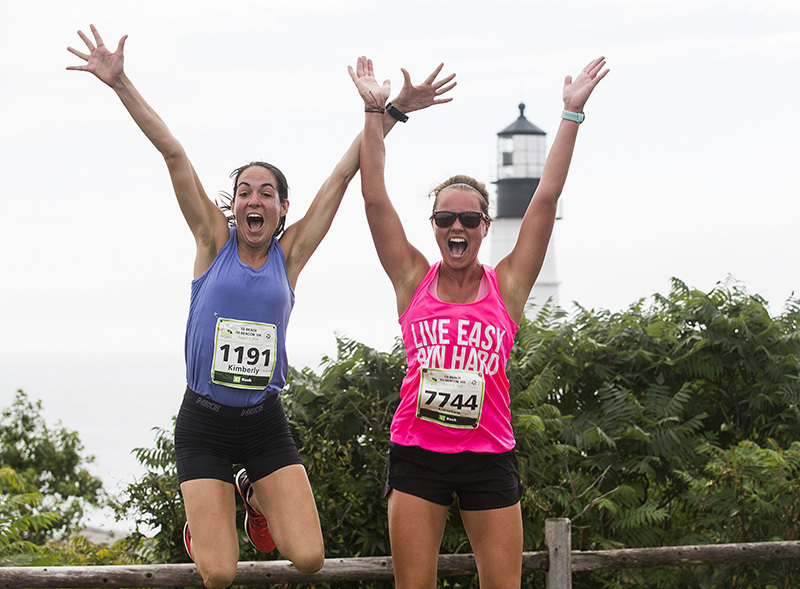 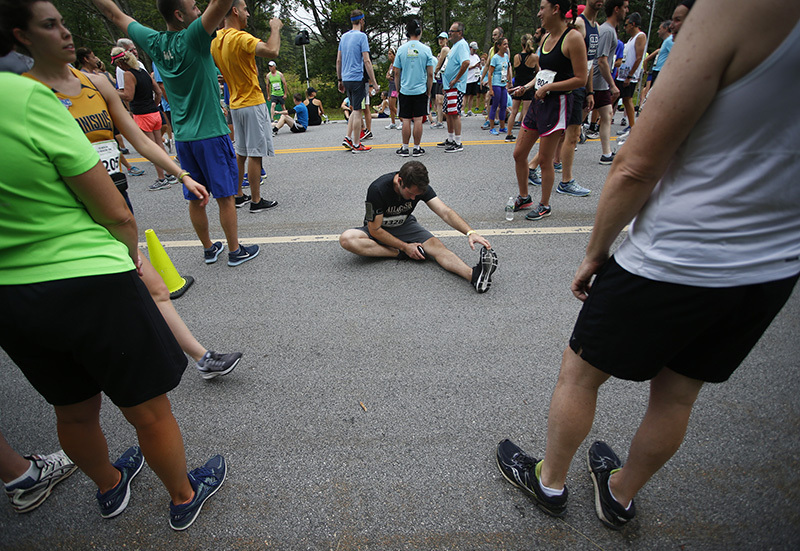 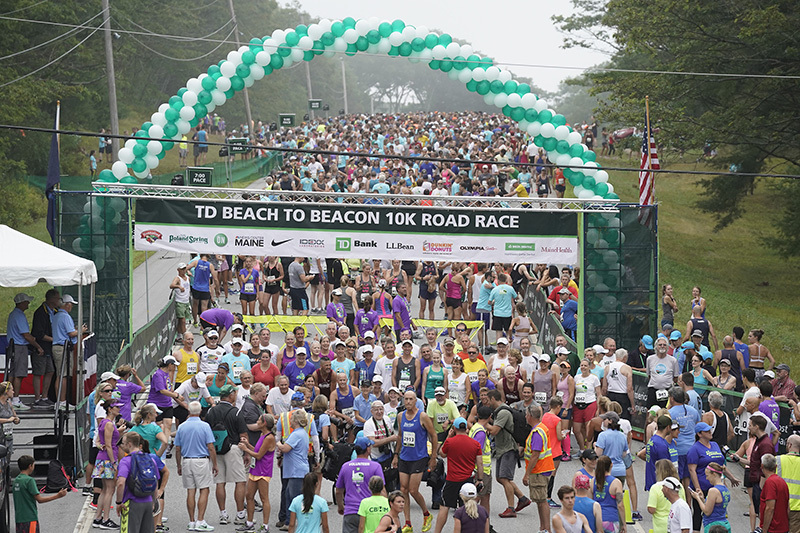 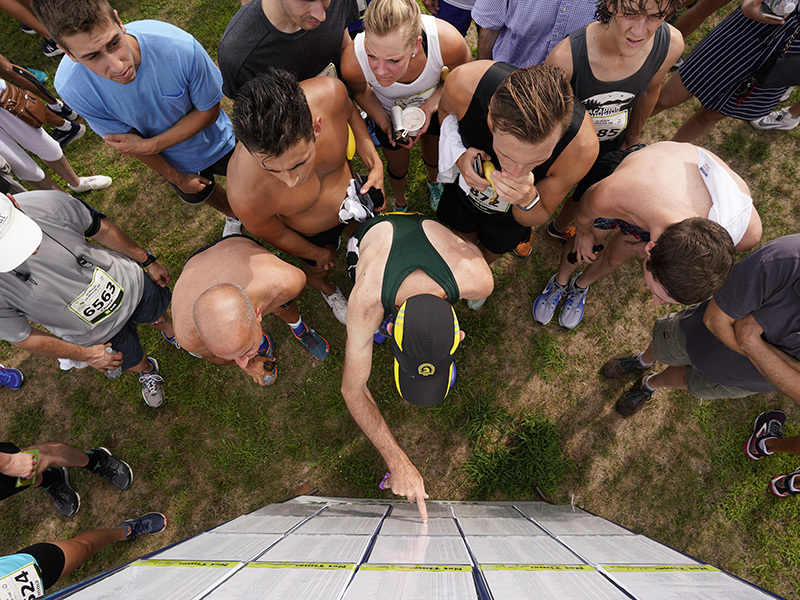 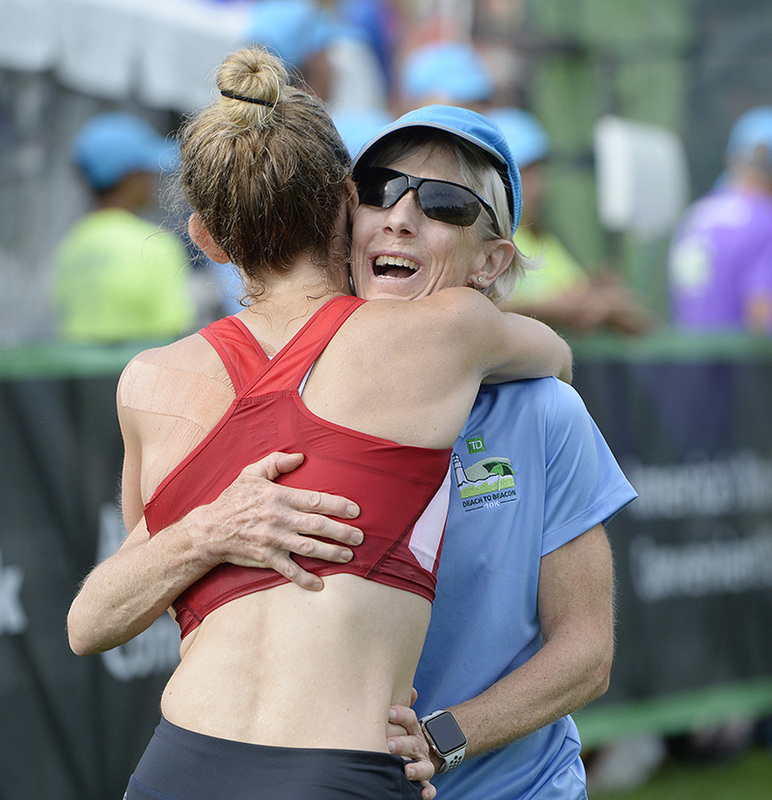 CAPE ELIZABETH — After several days of worrying about thunderstorms spoiling the 21st edition of her signature TD Beach to Beacon 10K road race, Joan Benoit Samuelson looked to the heavens on the eve of the race. 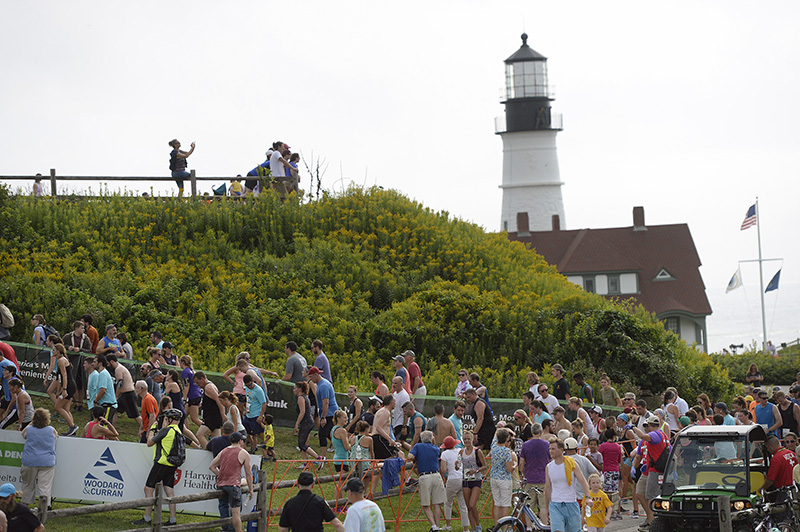 Sure enough, rain held off Saturday until the completion of the awards ceremony atop the hill overlooking the Portland Head Light inside Fort Williams Park. 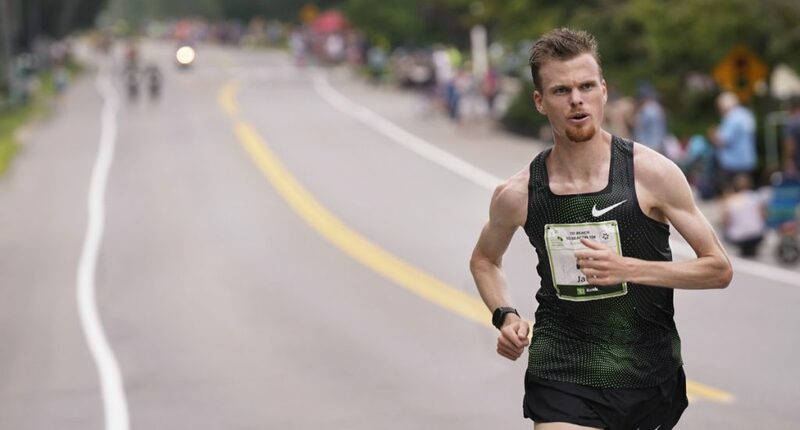 Despite temperatures in the low 70s and muggy conditions, there was a spirited attempt at the course record by New Zealand native Jake Robertson. 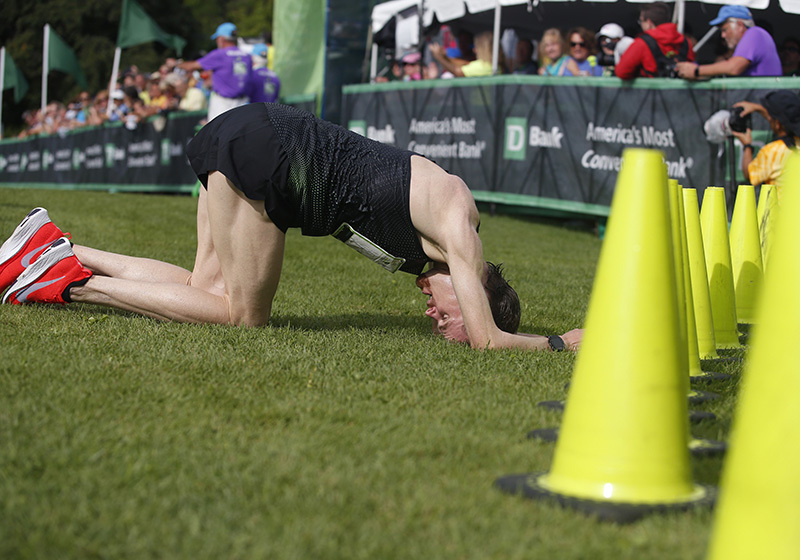 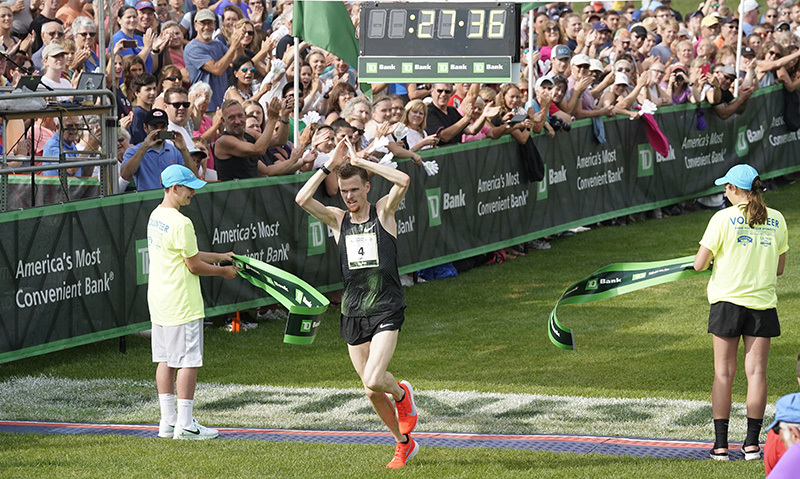 For the first time in 21 years, the median time for all runners surpassed an hour – and by 15 seconds. 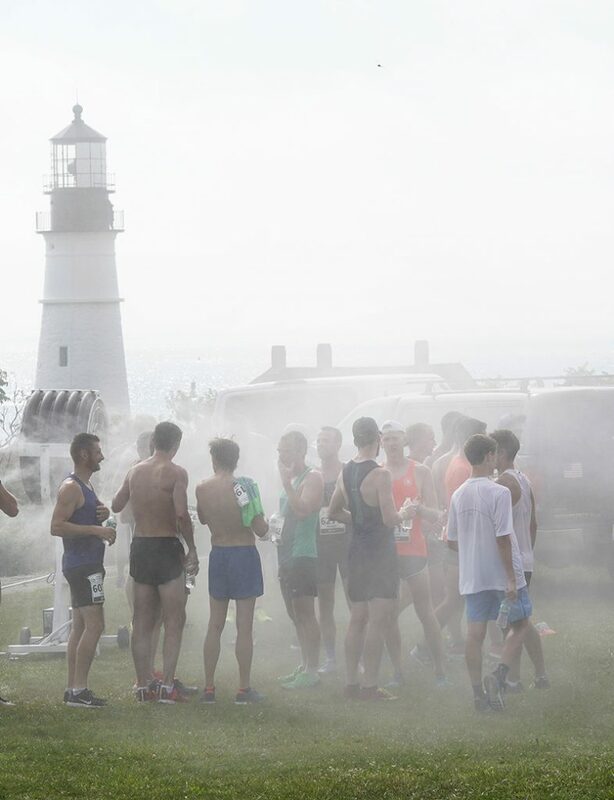 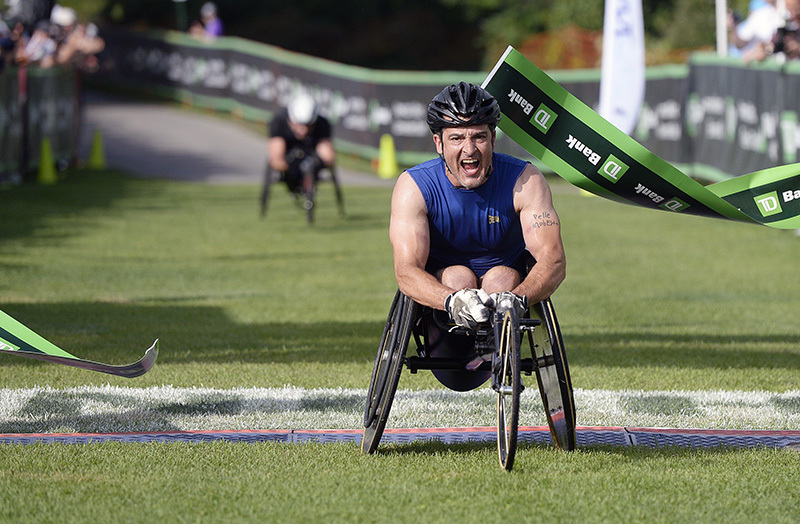 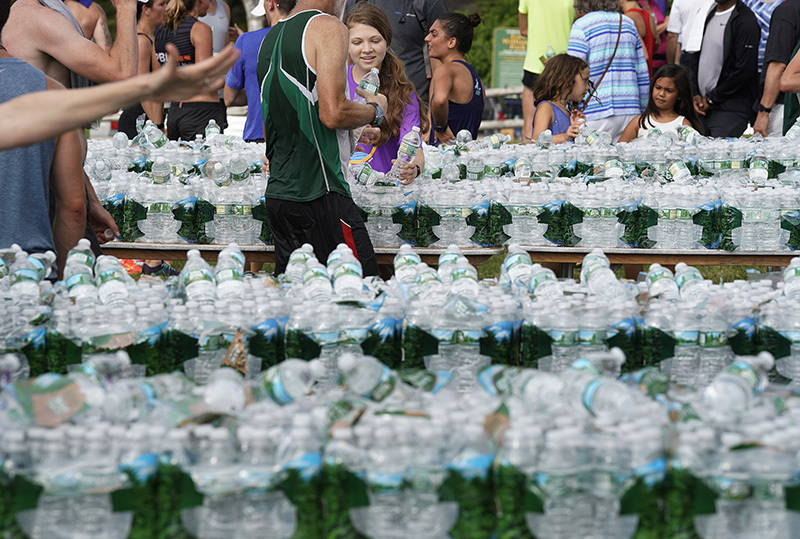 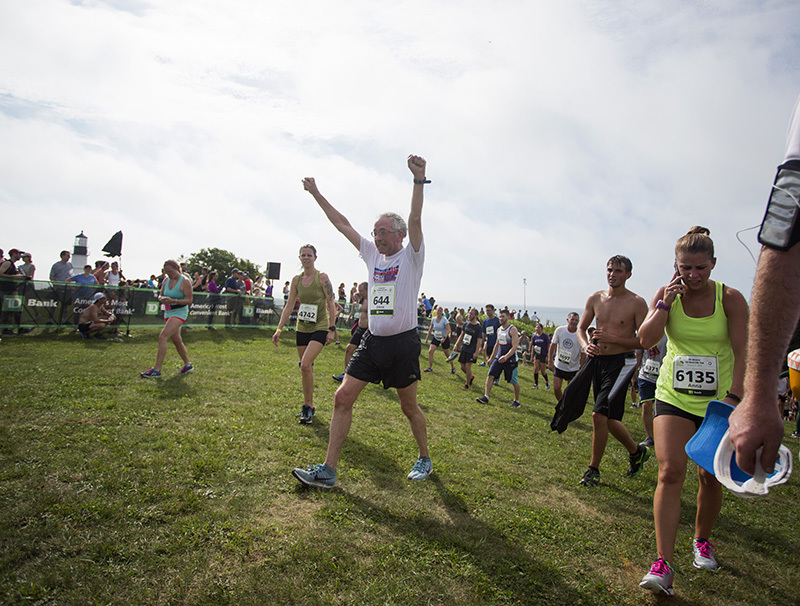 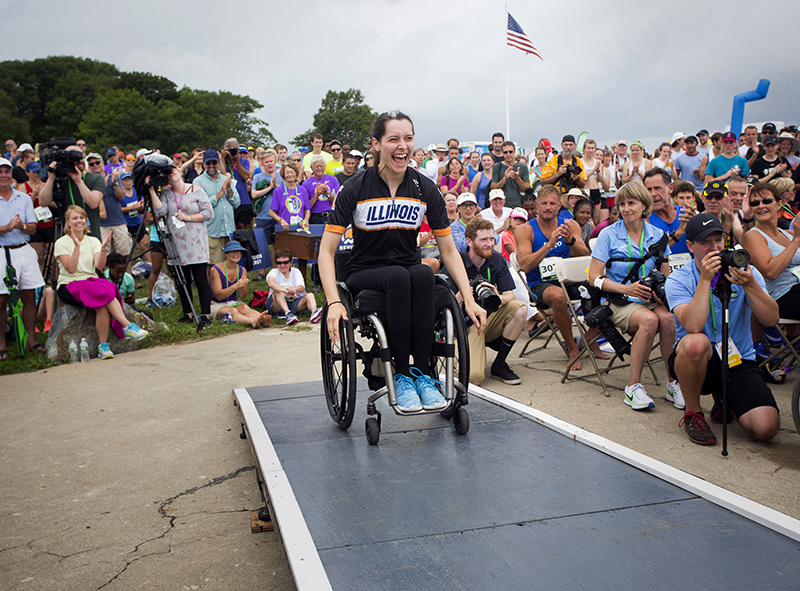 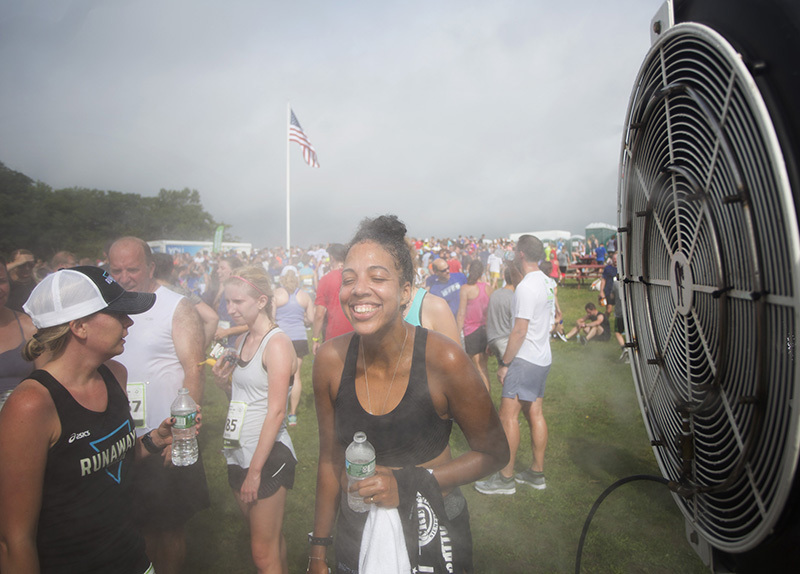 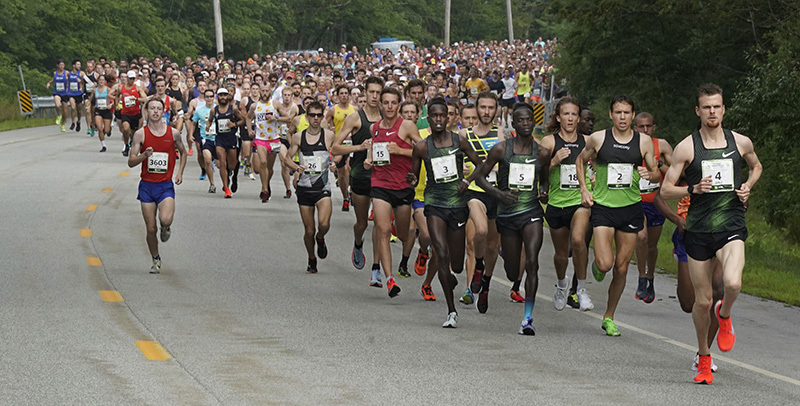 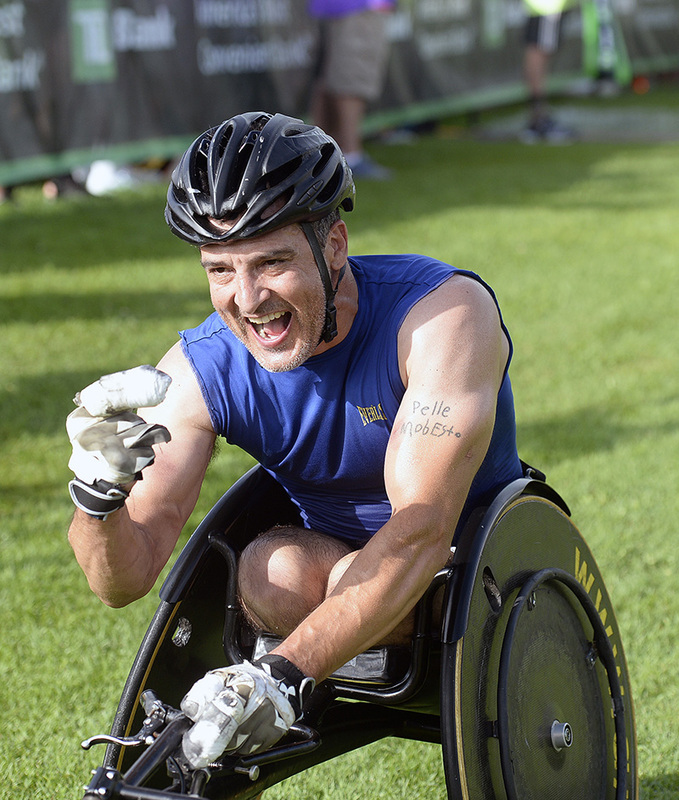 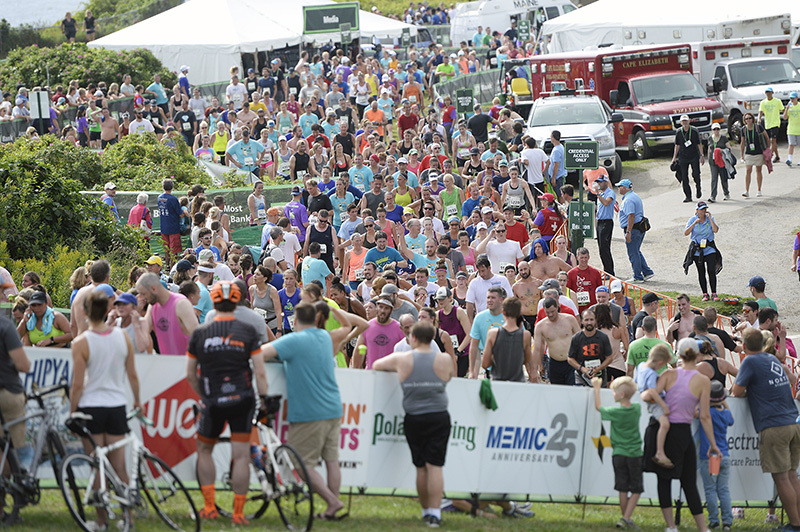 A total of 6,526 athletes completed the journey from a stretch of Route 77 near Crescent Beach to a grassy strip on the southern lawn approaching the Portland Head Light. 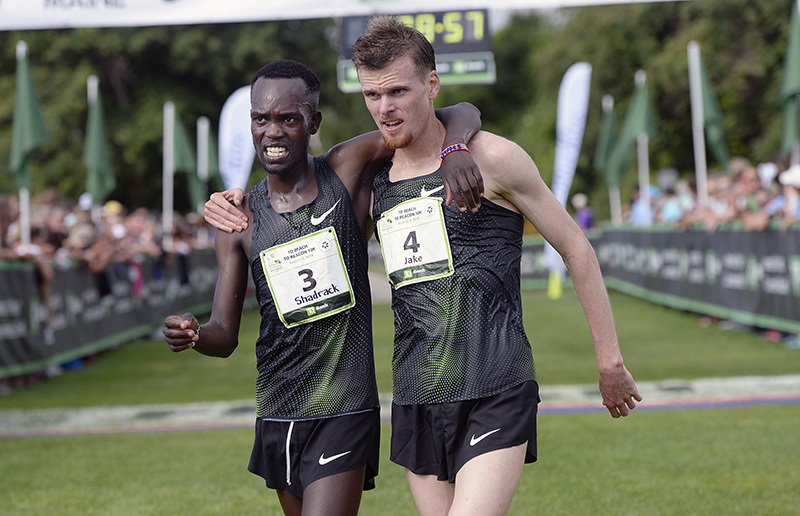 Robertson, 28, who has lived and trained in Kenya since 2006, covered the 6.2-mile course in a blazing 27 minutes, 37 seconds. 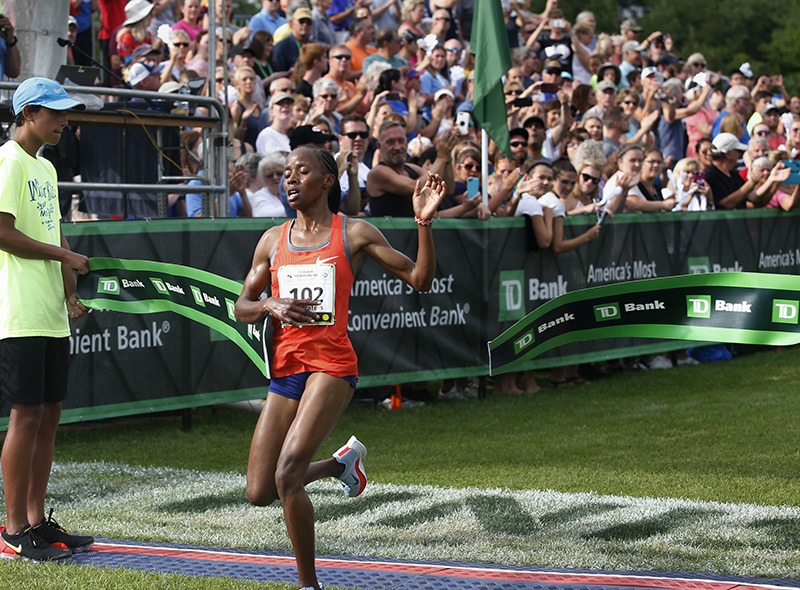 His 50-second margin of victory over runner-up Stephen Sambu of Kenya is the largest in race history. 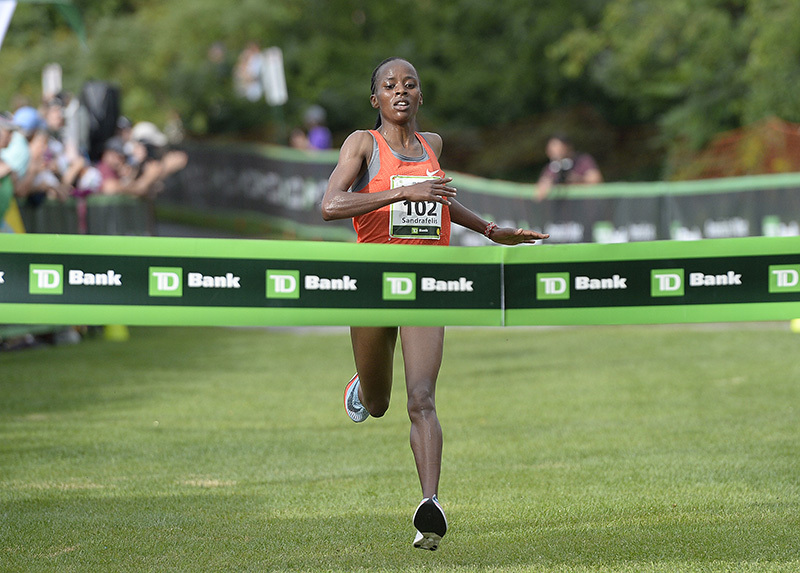 Three-time champion Gilbert Okari set the course record of 27:28 in 2003 and followed it with a 27:35 a year later. 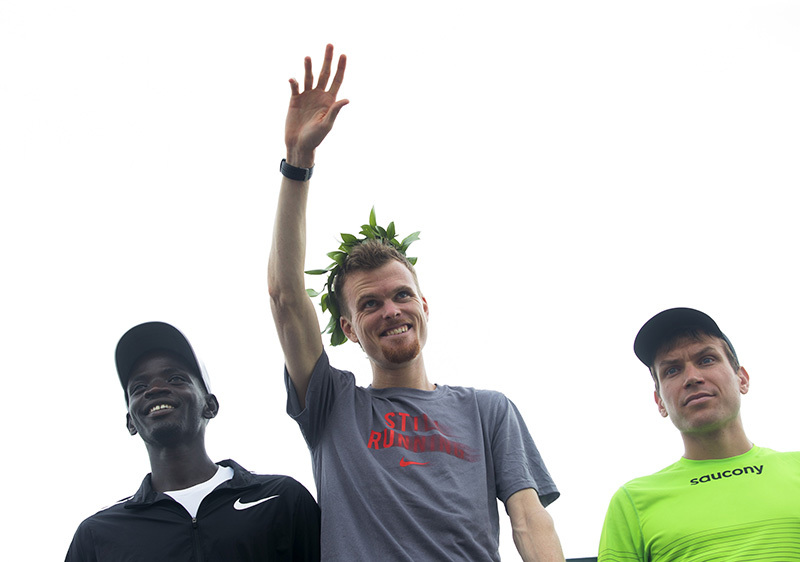 Robertson’s time matches that of Bedan Karoki in 2014 as the third-fastest in race history. 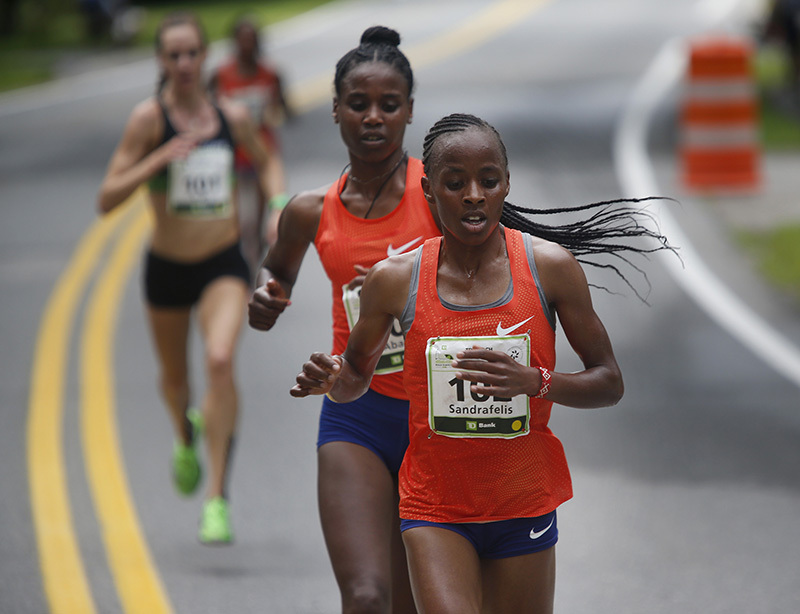 First-time participant Sandrafelis Chebet Tuei, 20, of Kenya won the women’s race by five seconds over Ethiopia’s Ababel Yeshaneh in 31:21. 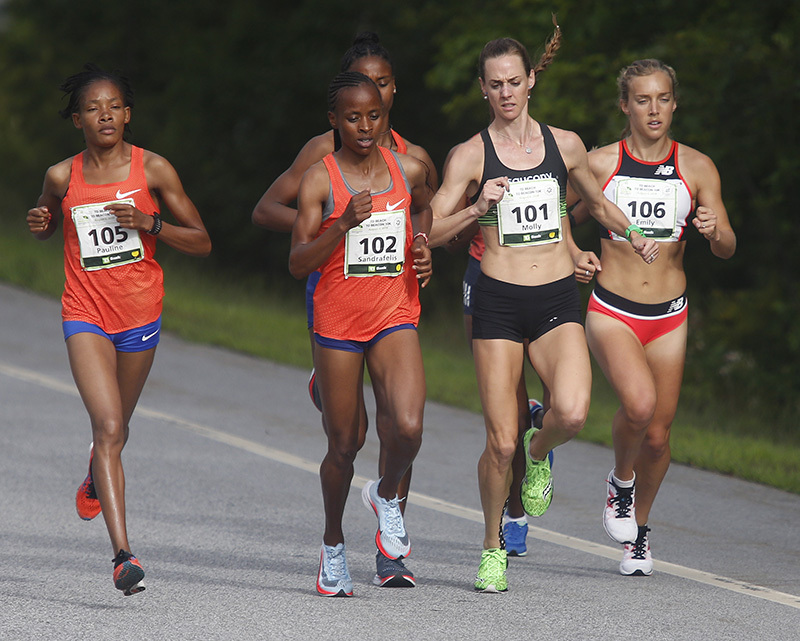 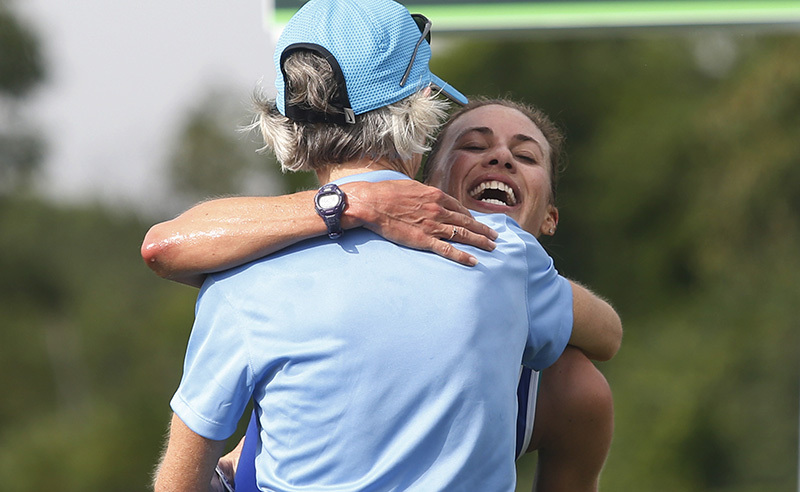 Two-time U.S. Olympian Molly Huddle, also making her Beach to Beacon debut, was third in 31:40. 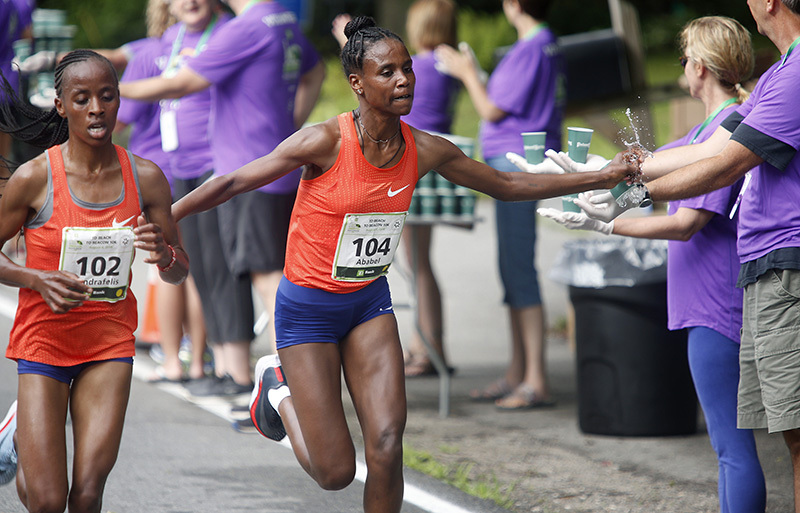 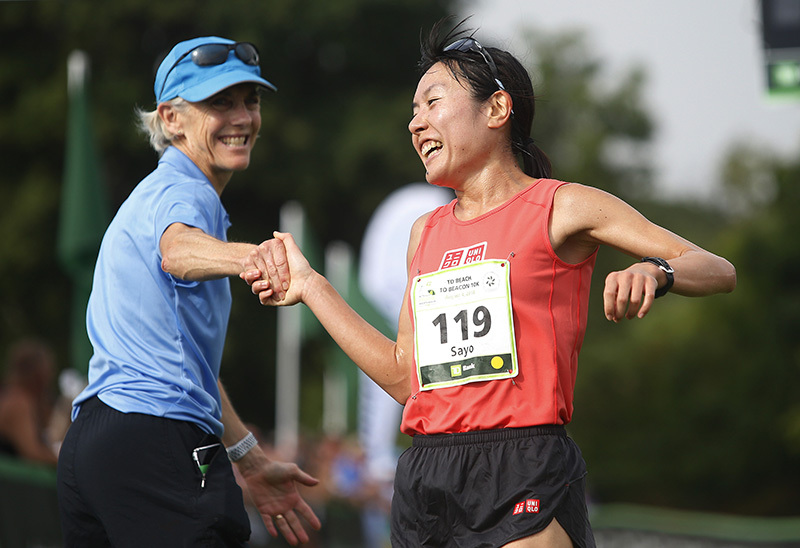 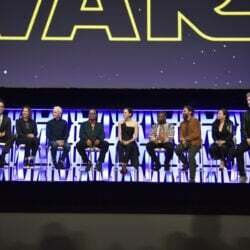 First-place prize money for Robertson and Chebet Tuei was $10,000 each. 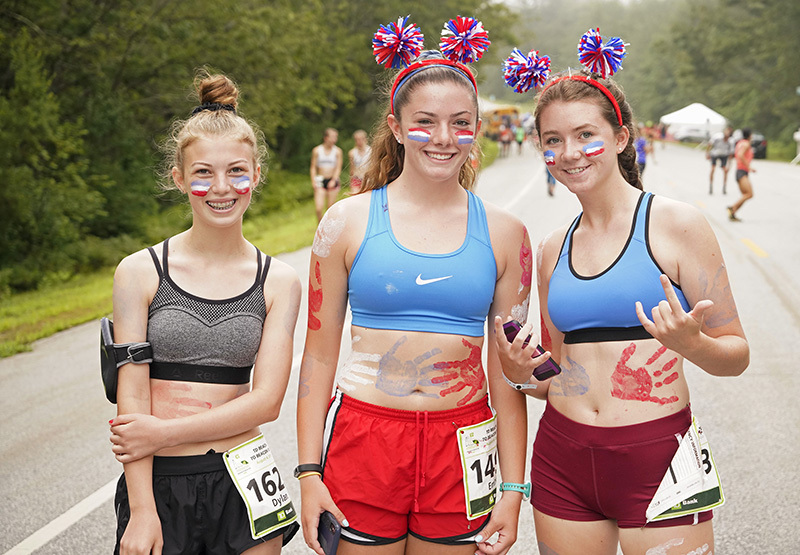 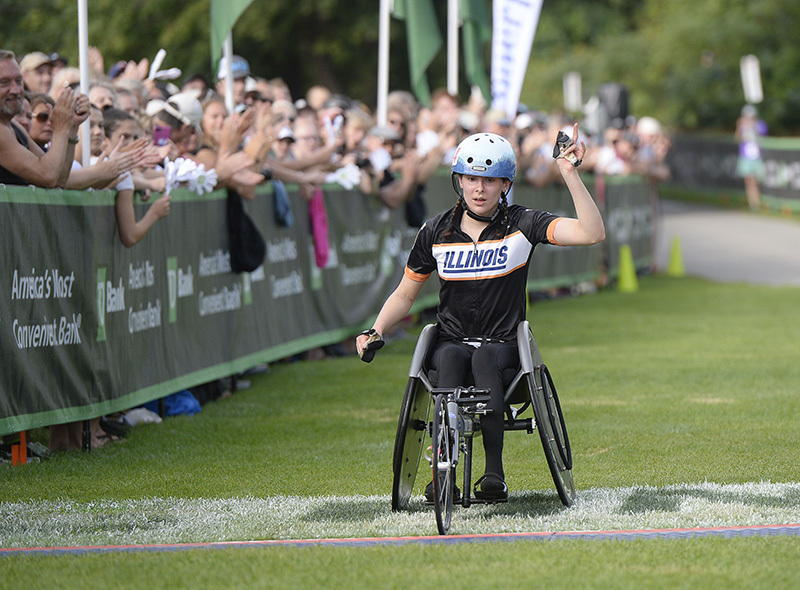 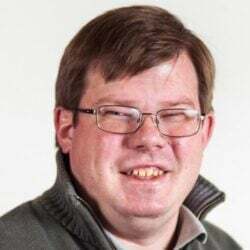 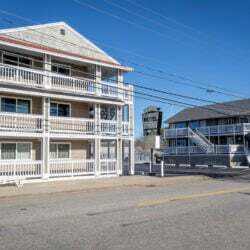 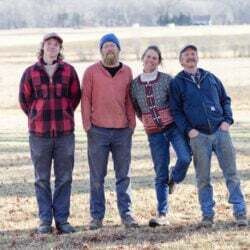 In the categories for Maine residents, Michelle Lilienthal of Portland won for the third time in five years and Ryan Smith of Farmington was successful in his first attempt. 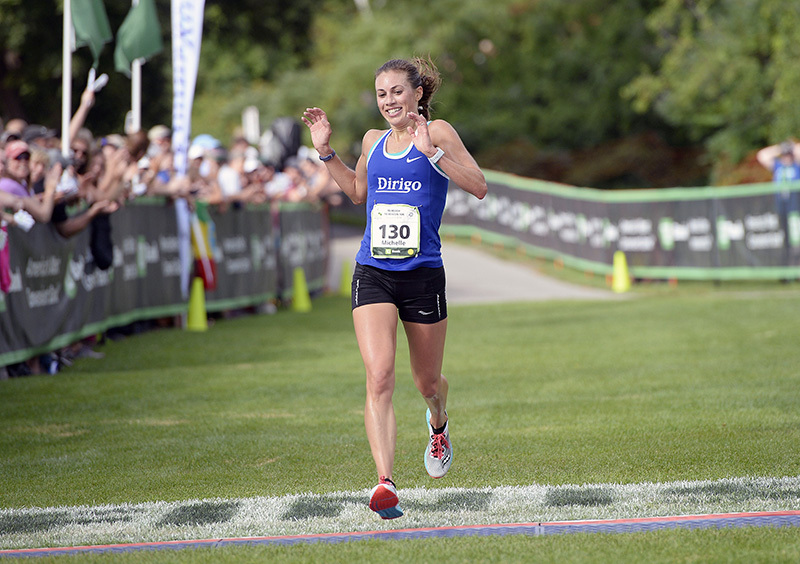 Lilienthal, 36, finished in 36:16 – more than 2 1/2 minutes slower than her Maine women’s course-record time of 33:39 in 2014. 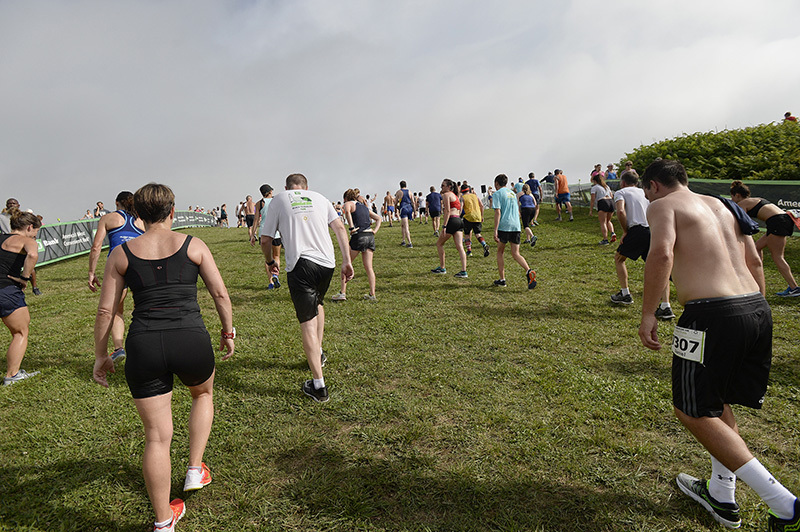 “I could tell it was a day to adjust your goals,” Lilienthal said of the muggy morning. 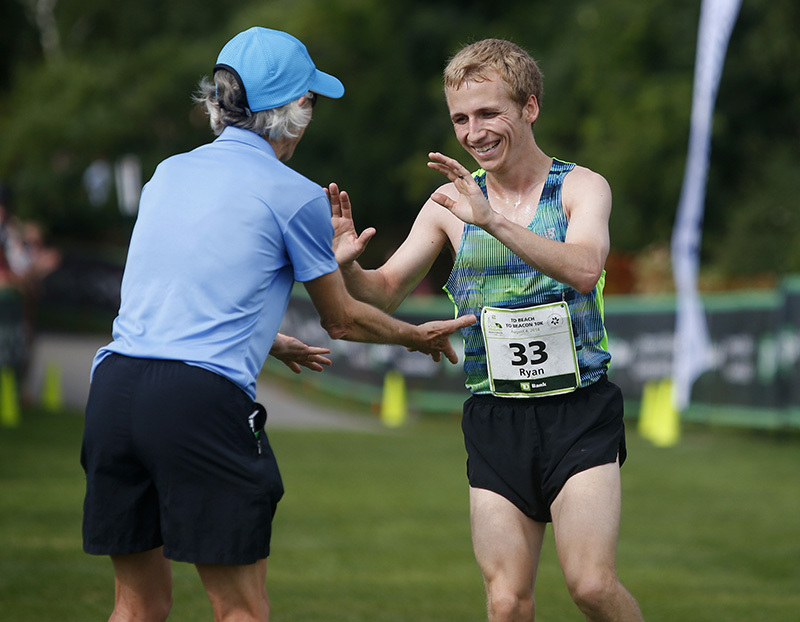 Smith, 23, is an assistant coach of track and cross country at the University of Maine at Farmington. 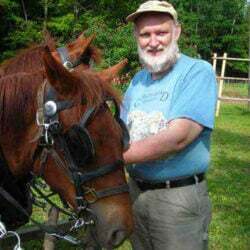 He grew up in Indiana and moved to Maine last summer, in time to watch the 2017 Beach to Beacon. 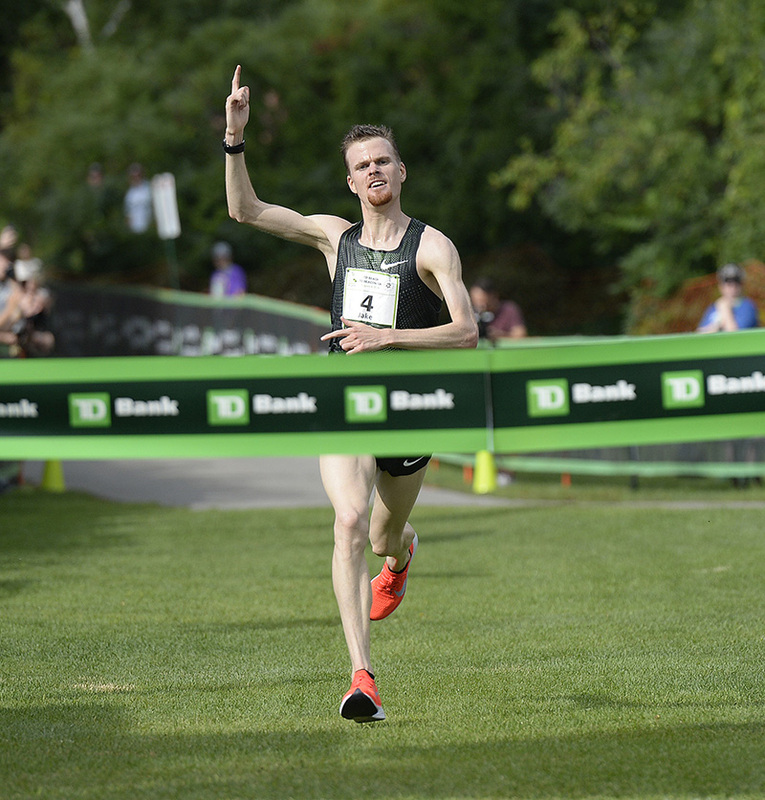 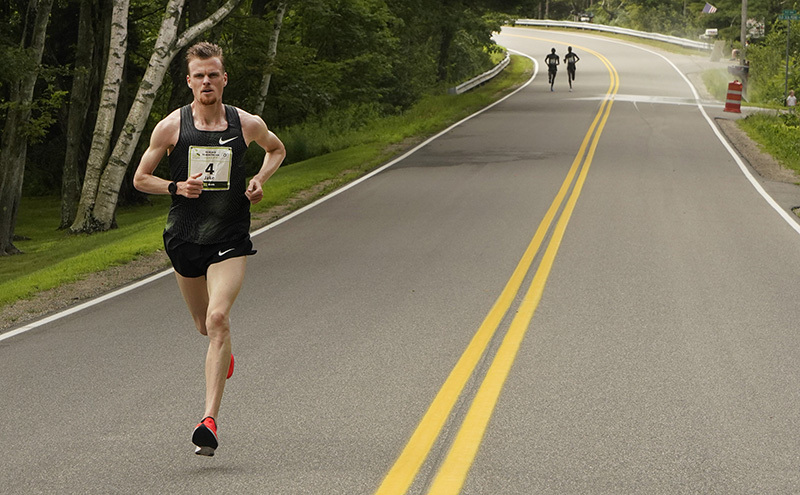 The bid for an unprecedented third straight Maine men’s title by Auburn’s Jesse Orach – who was lifted across the finish line last August by runner-up Rob Gomez after collapsing within sight of the banner – fell short by more than a minute. 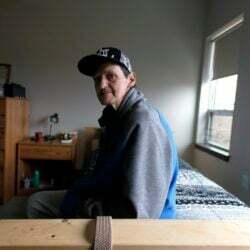 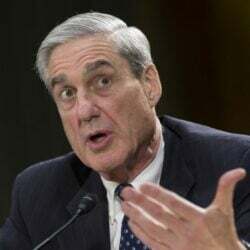 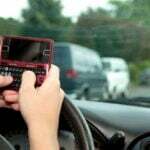 Orach, 24, was fourth. 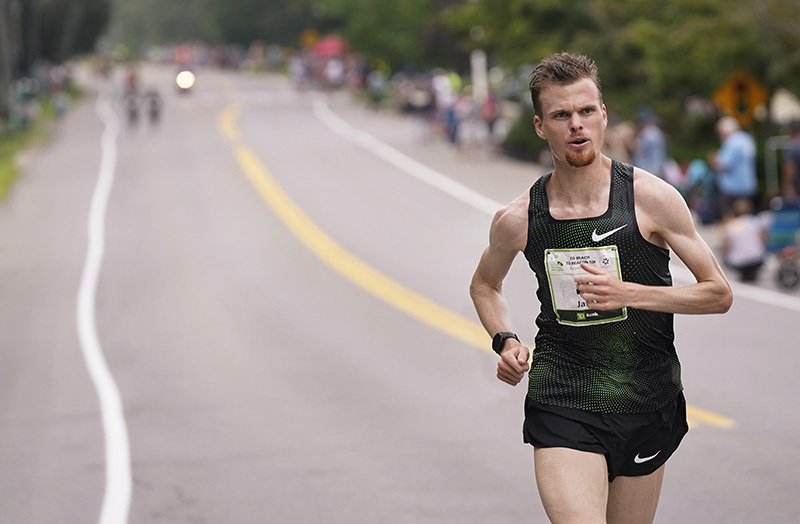 Robertson hopes to defend his title.